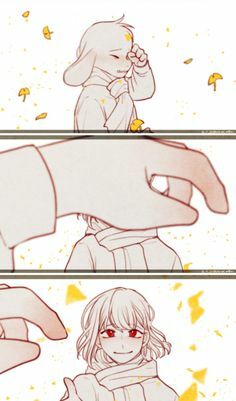 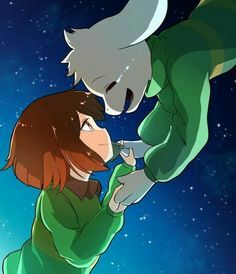 Awwwww!! 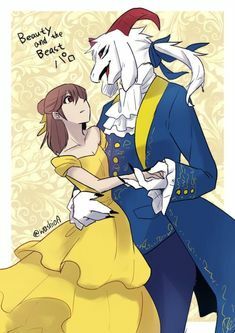 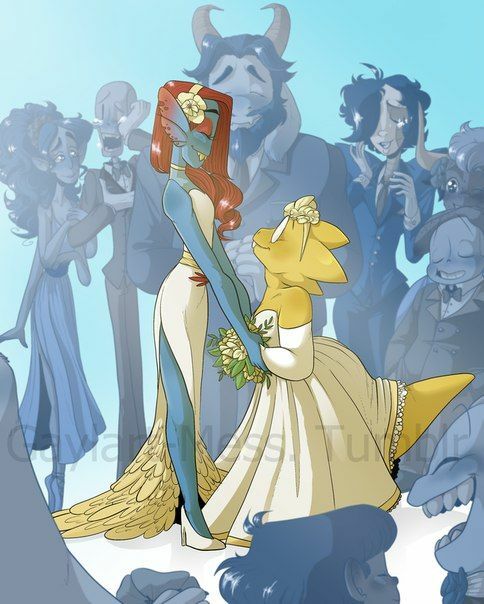 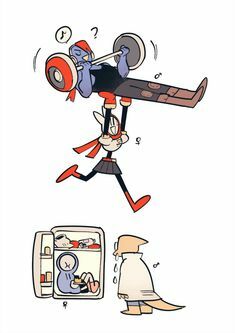 <3 <3 Though I would imagine Undyne in a tux instead of a dress, still good fanart! 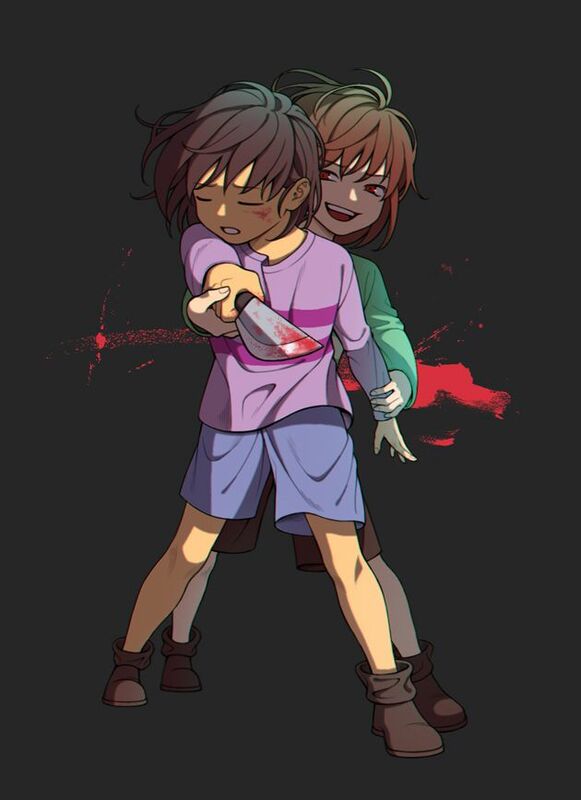 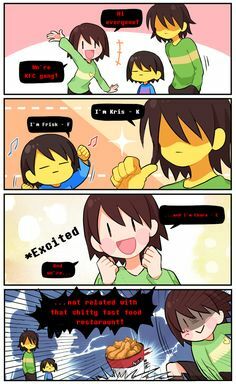 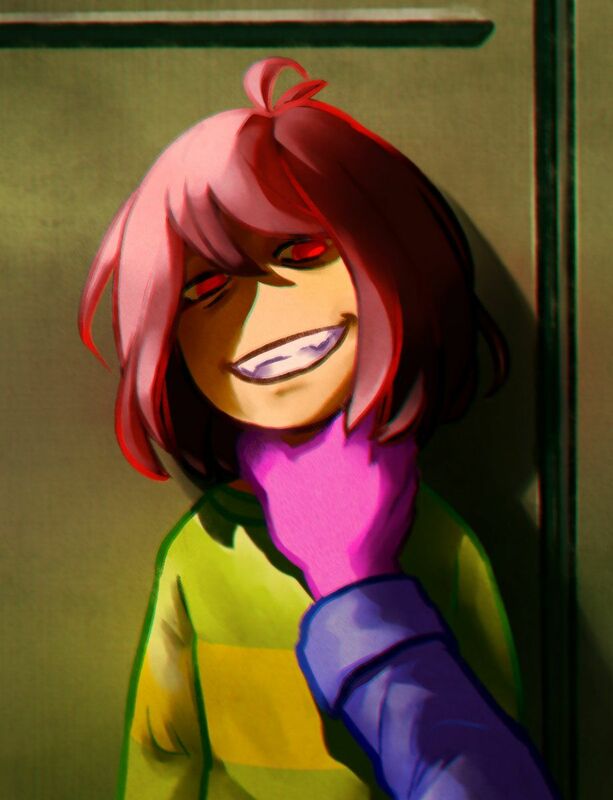 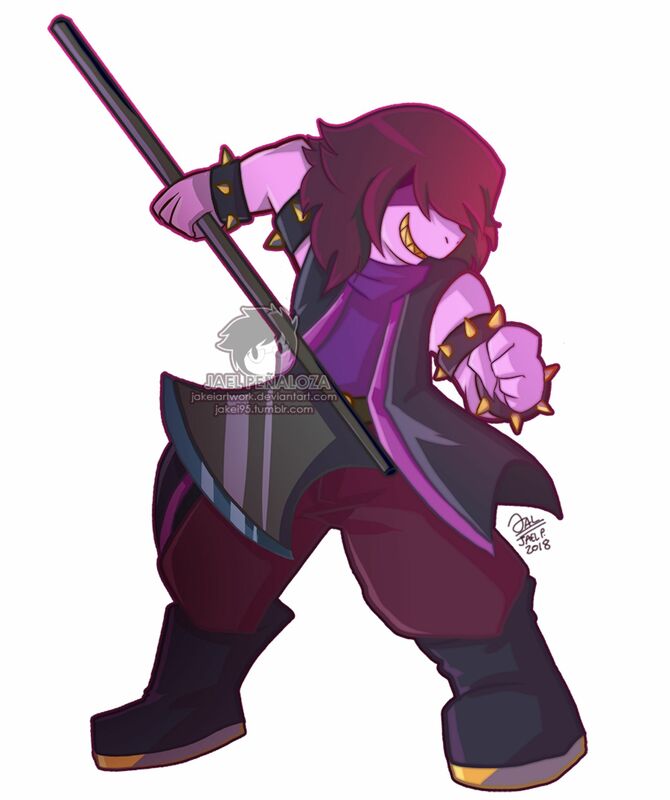 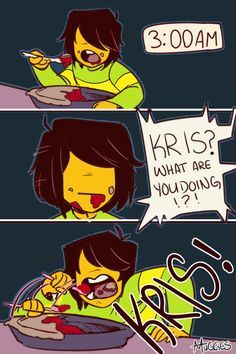 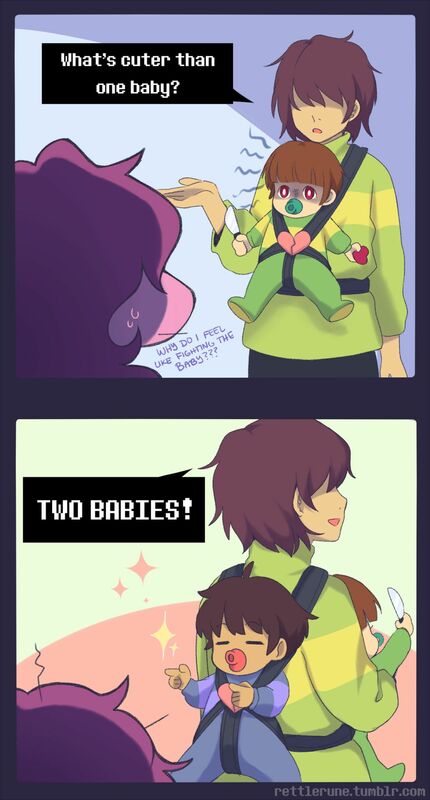 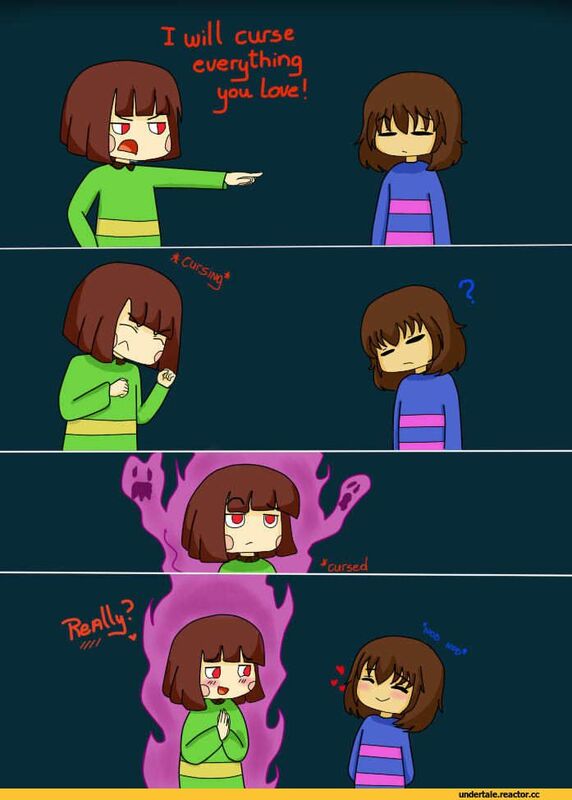 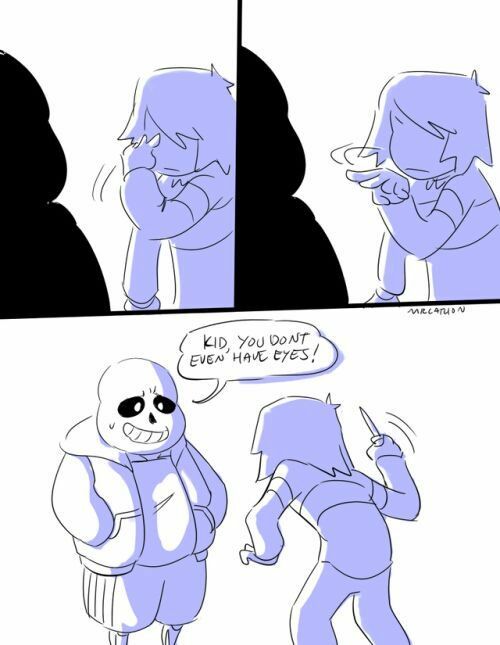 "You don't scare me, Susie" #DELTARUNE #kris #susiepic.twitter.com/XpOTS61vTt. " 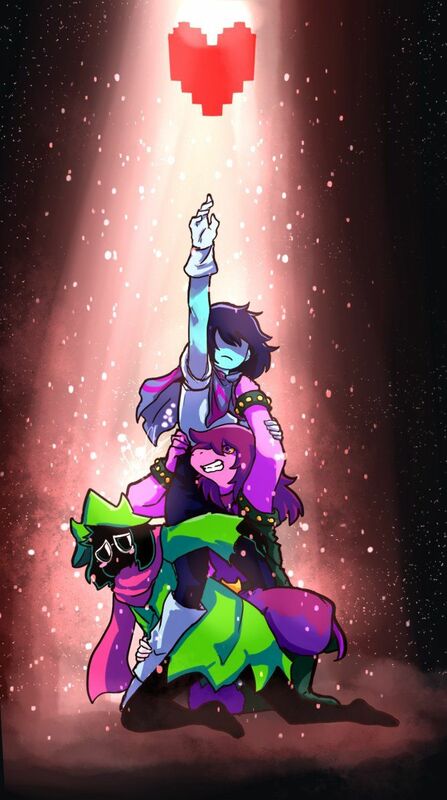 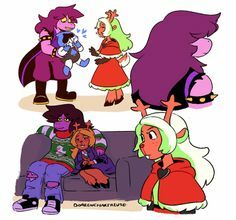 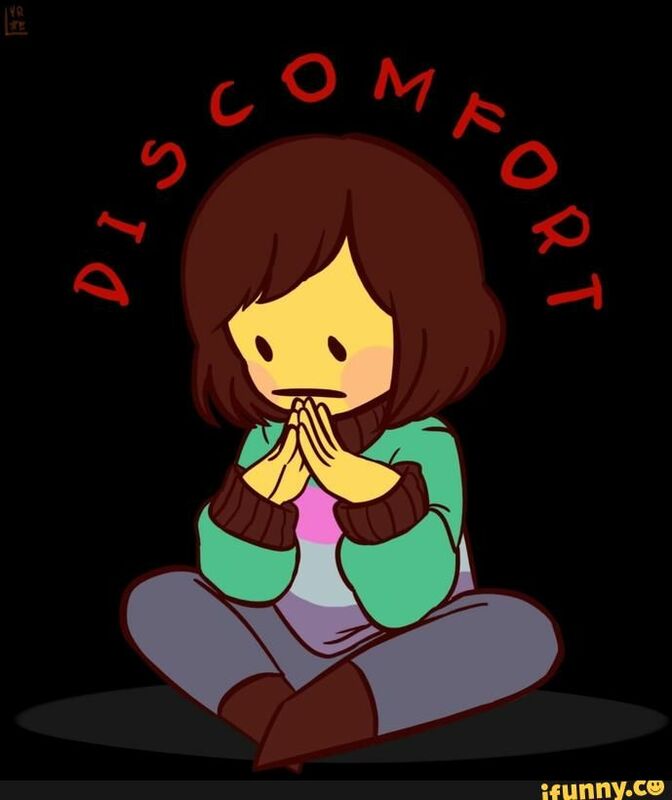 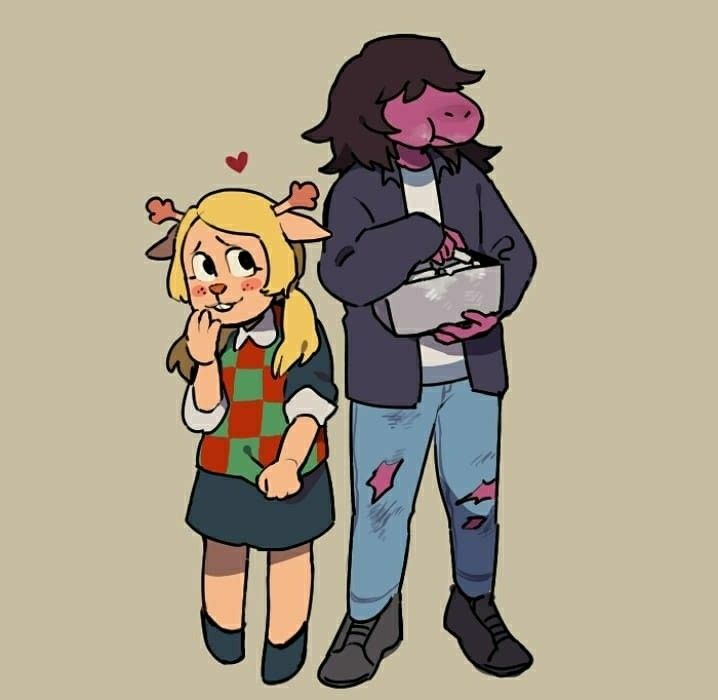 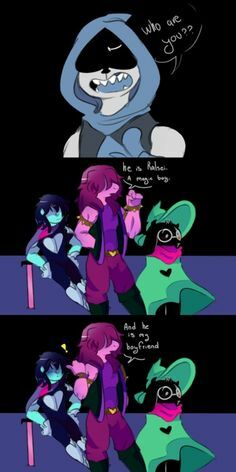 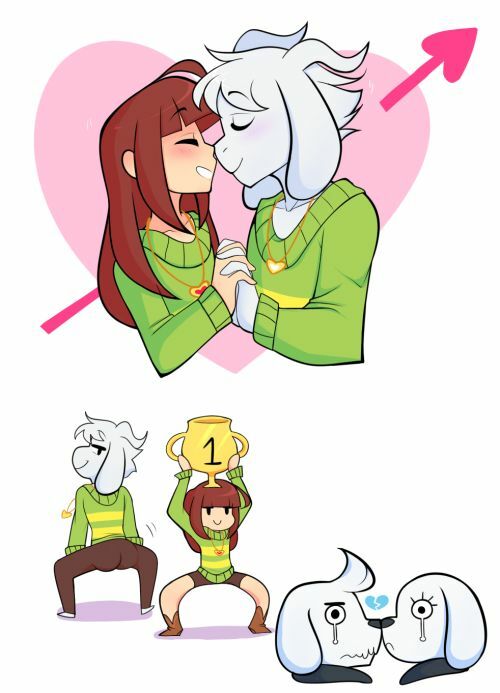 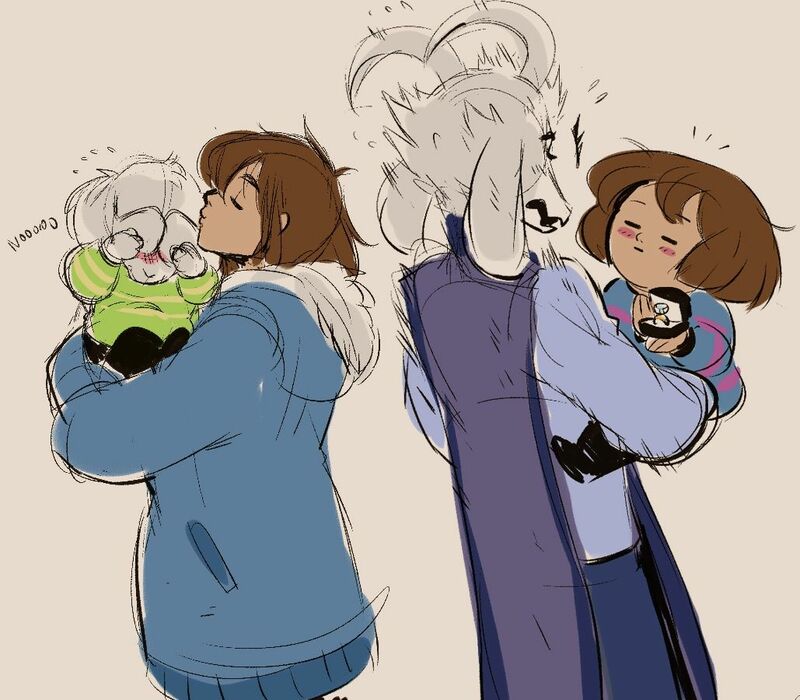 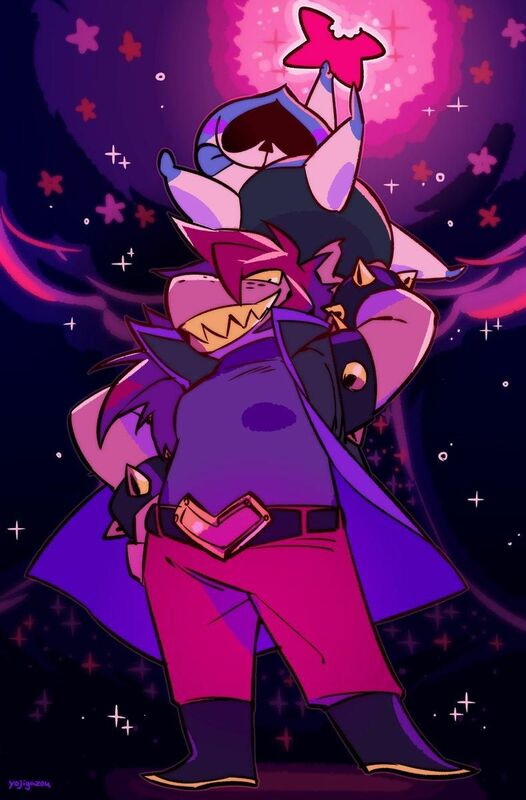 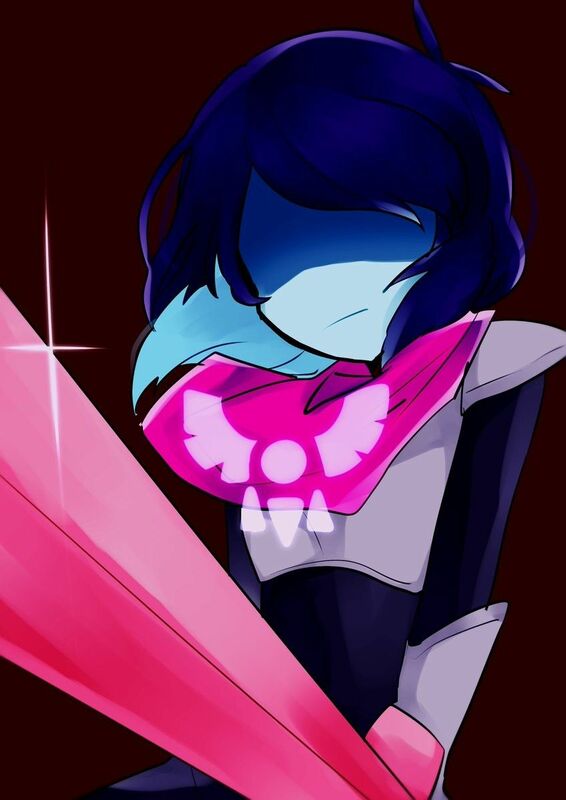 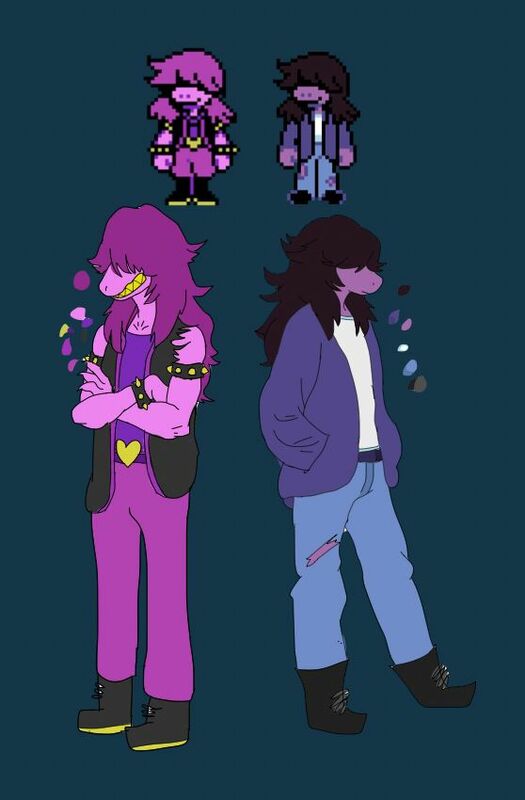 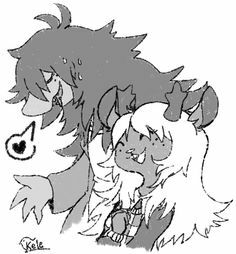 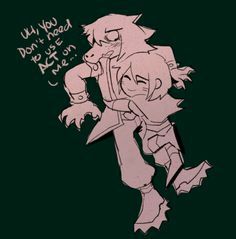 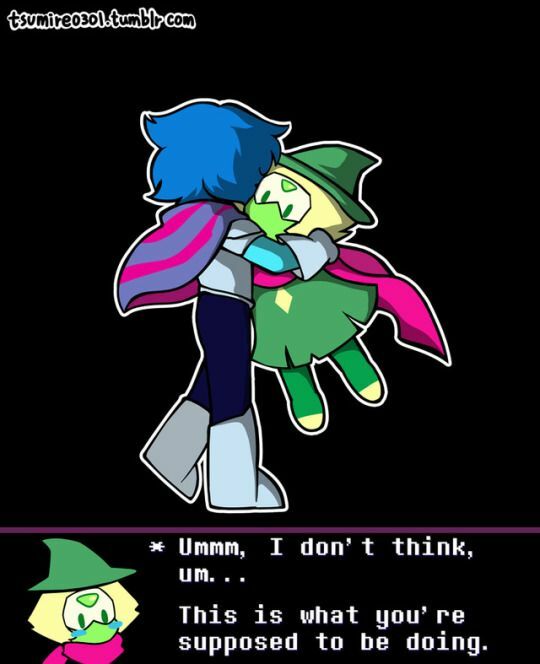 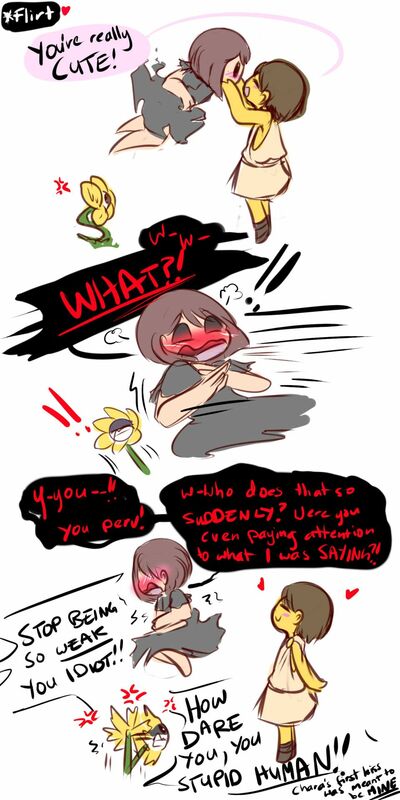 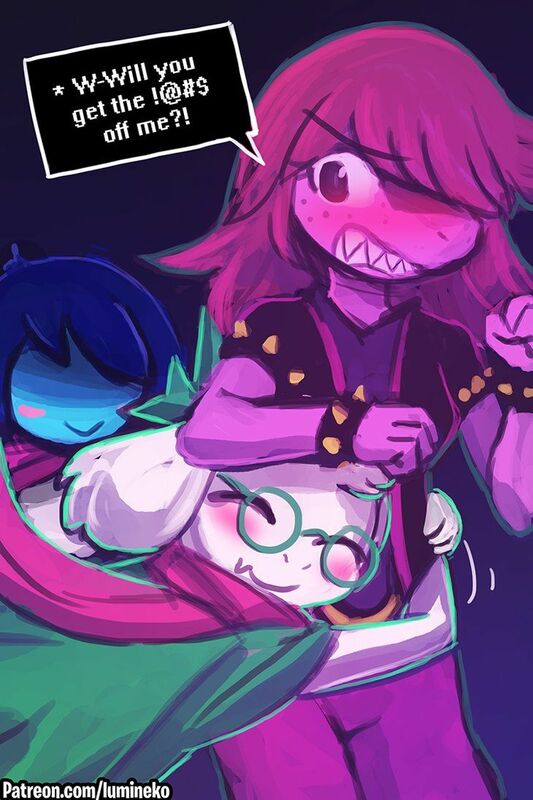 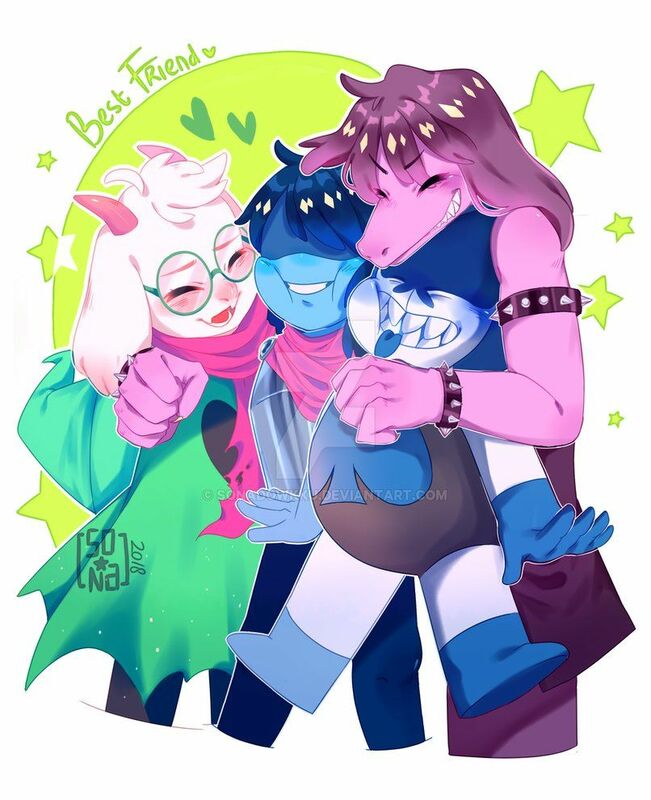 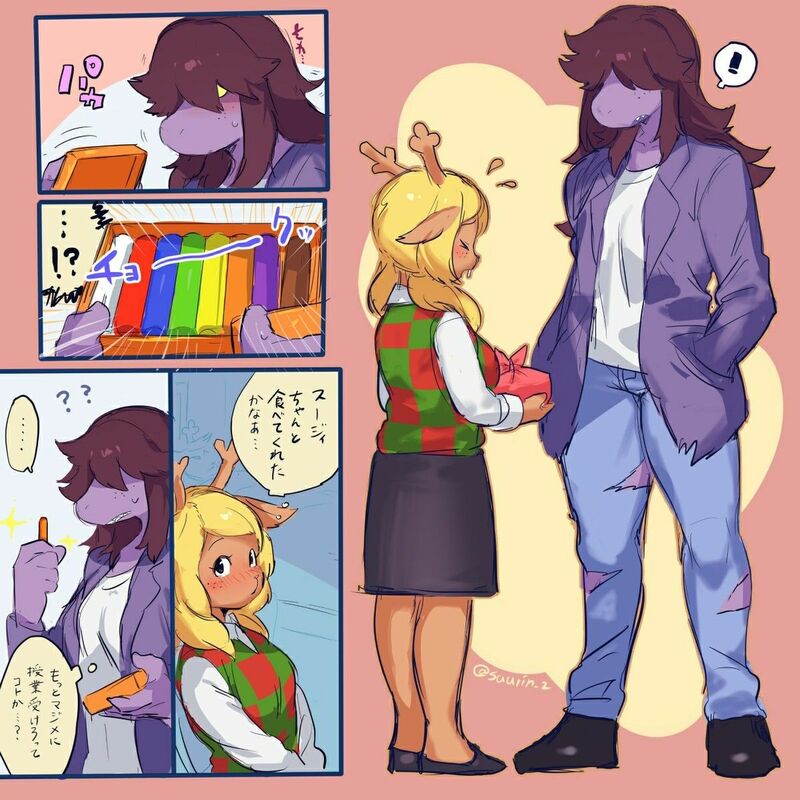 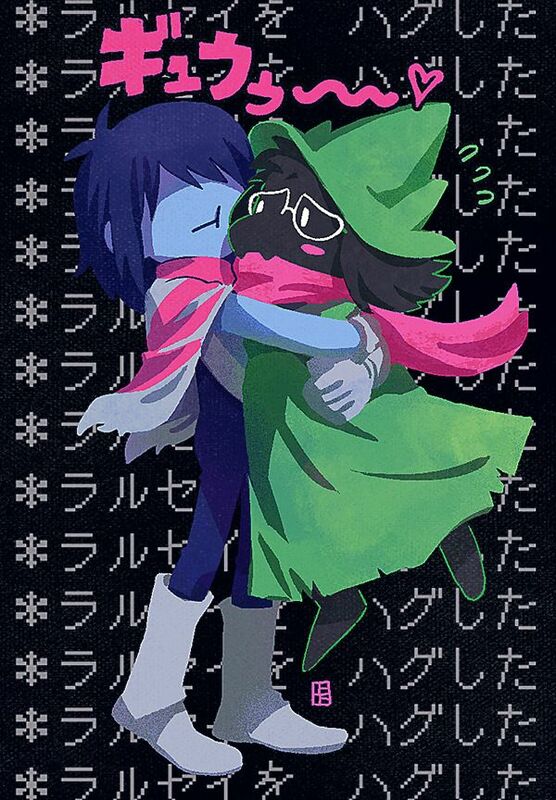 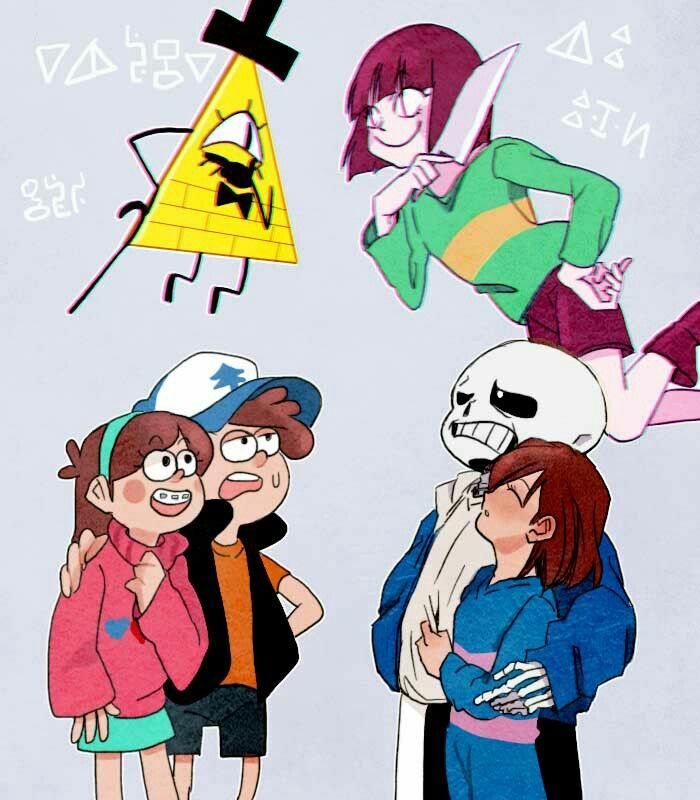 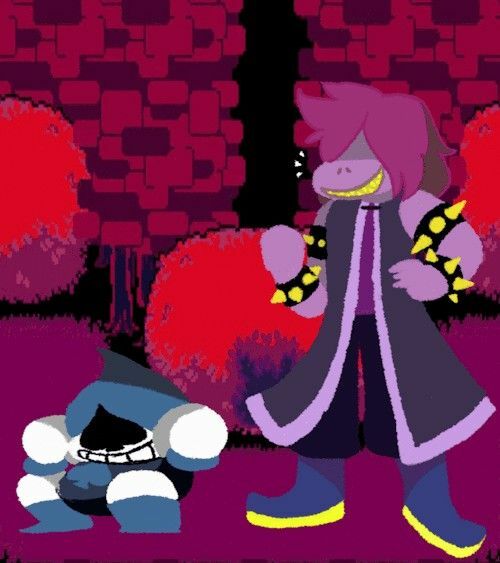 on Twitter: "#deltarune hey guess what, im gay… "
Read ~ Cómic 28 ~ from the story Traducciones Cómics Undertale by -Mrs_Slime- (Meh...) with 970 reads. 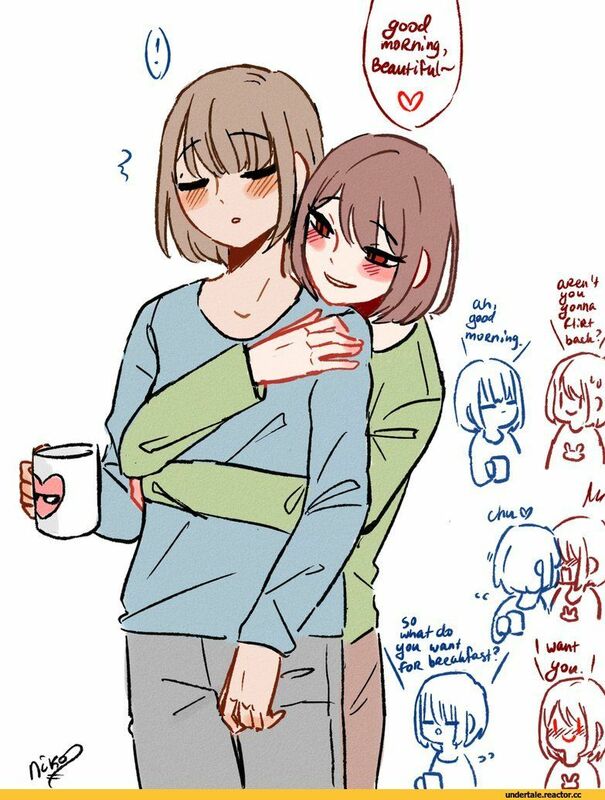 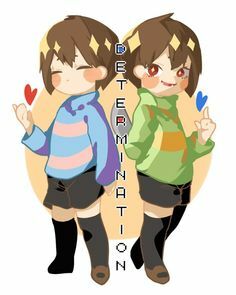 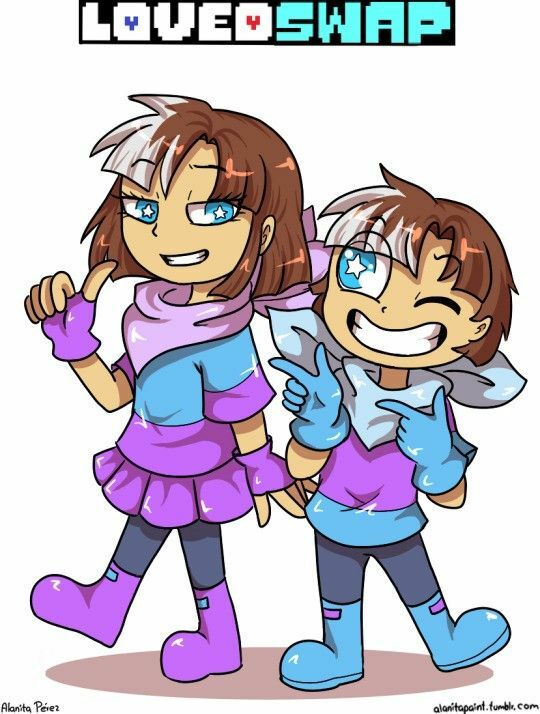 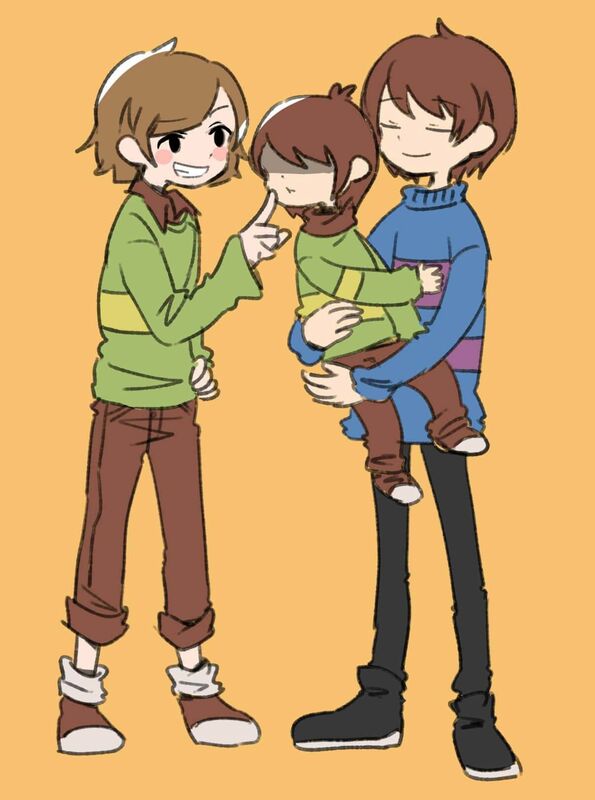 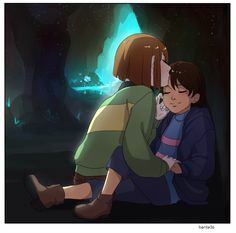 papyton, charisk. 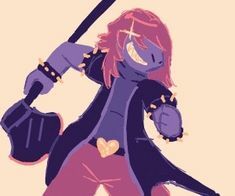 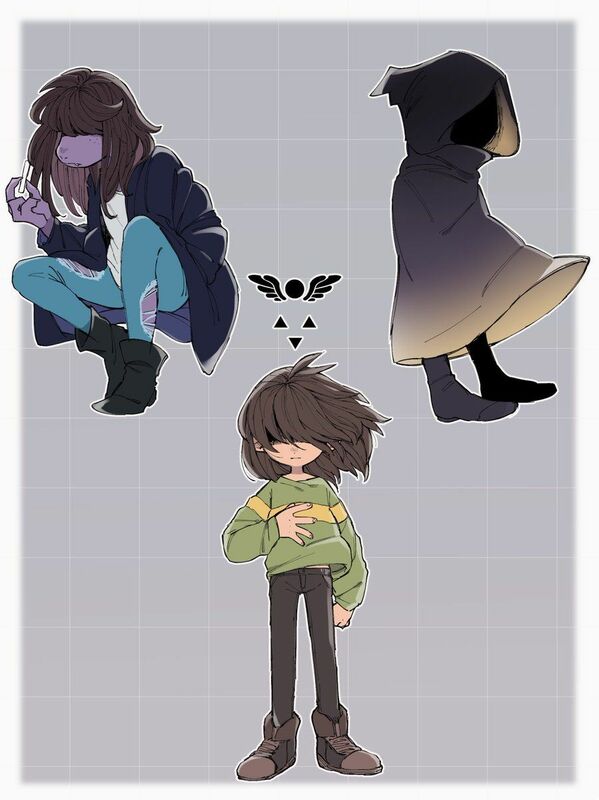 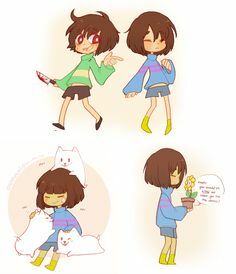 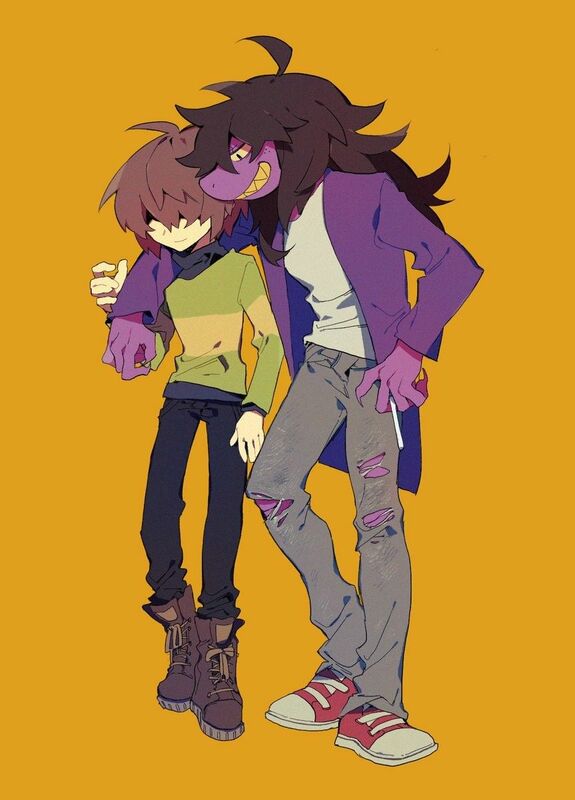 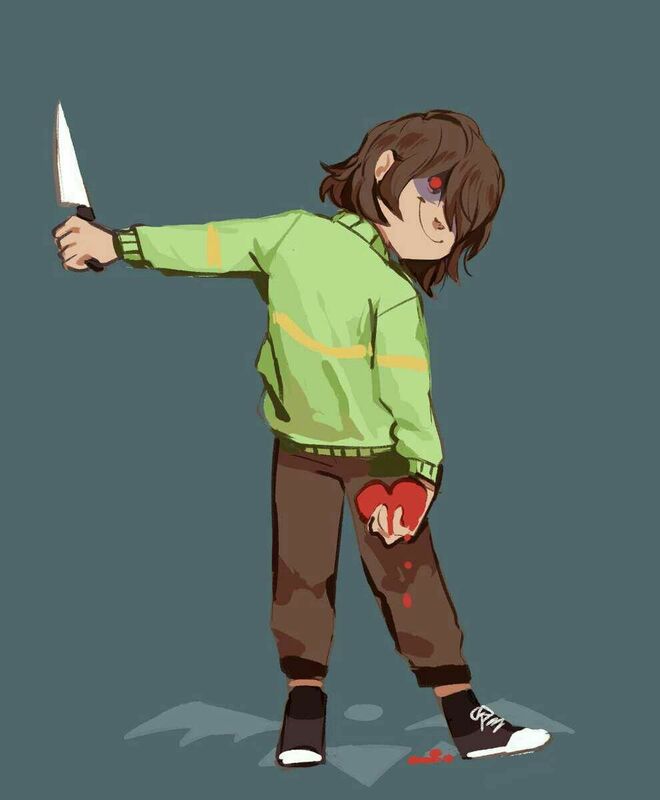 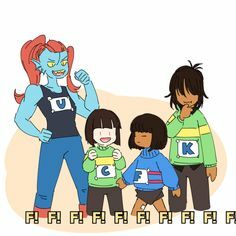 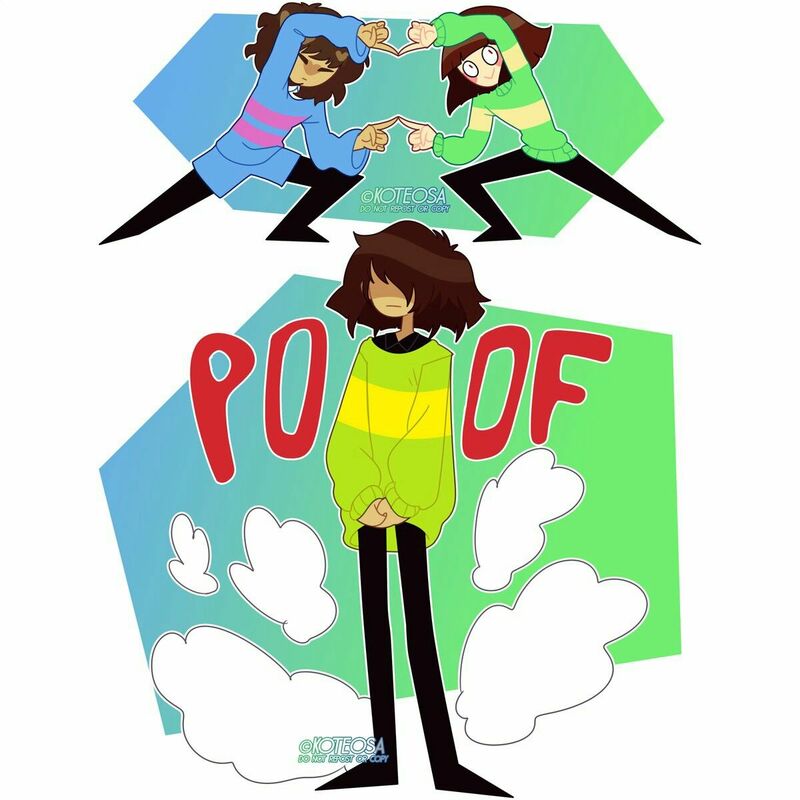 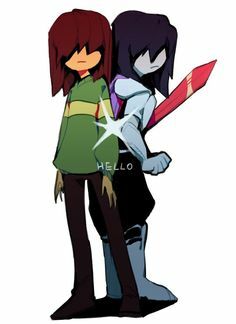 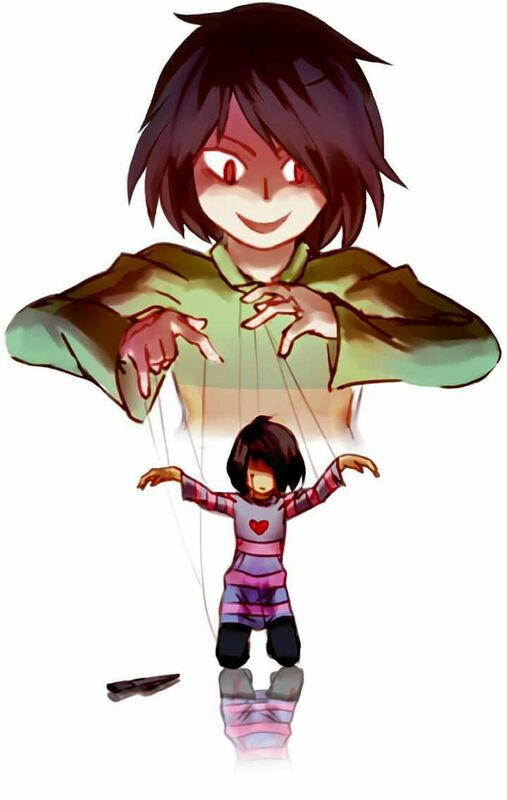 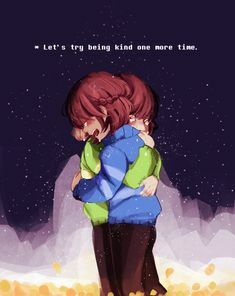 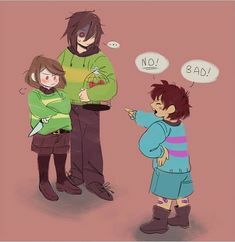 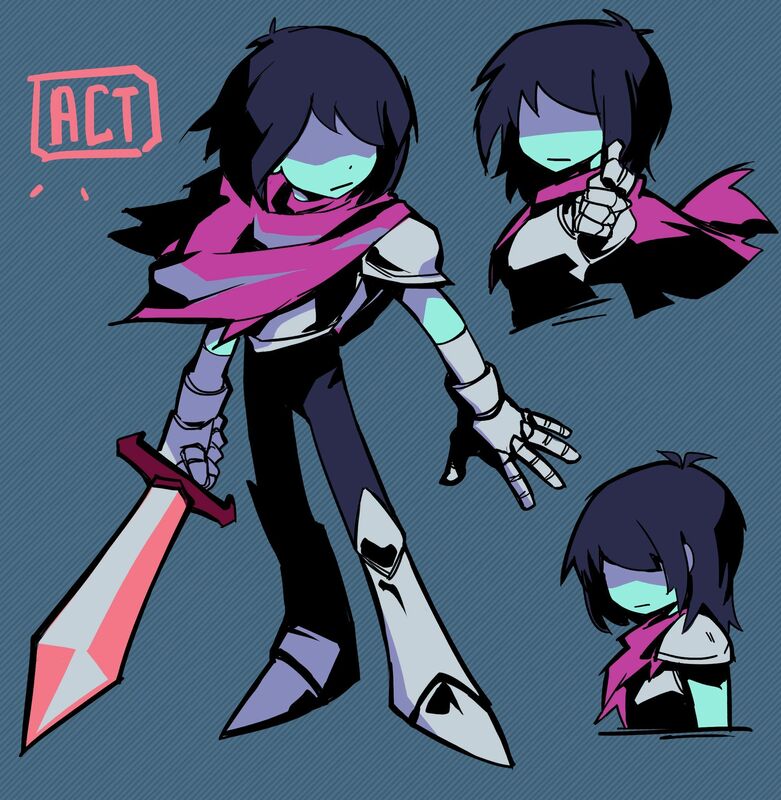 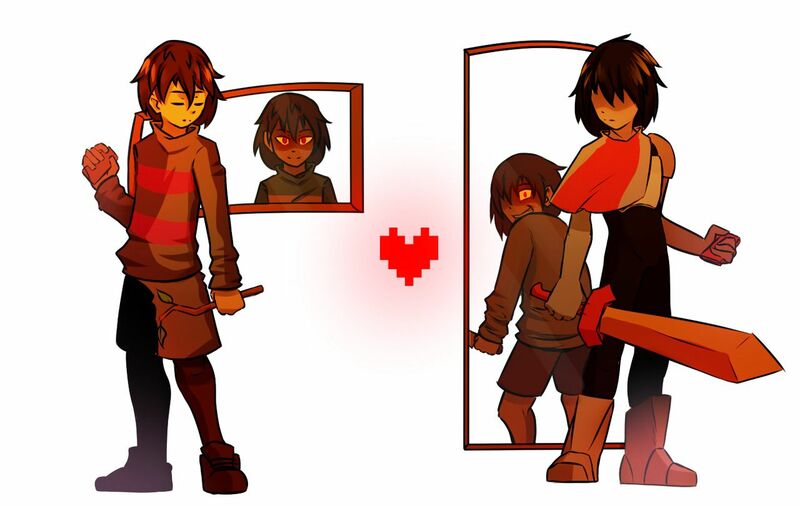 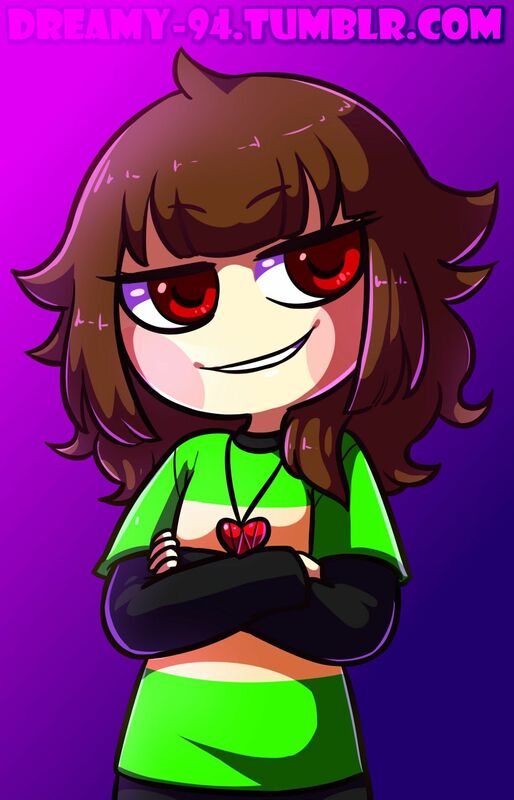 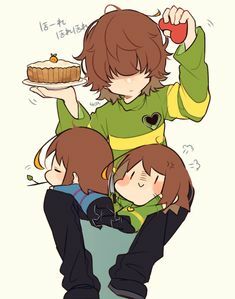 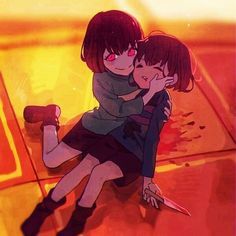 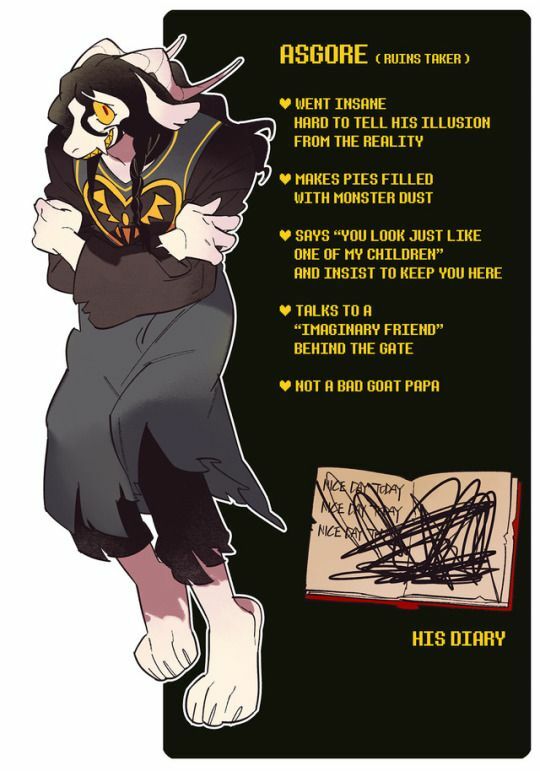 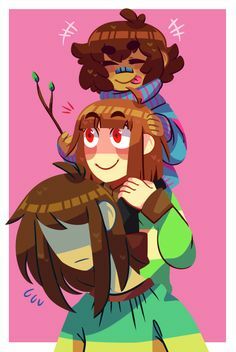 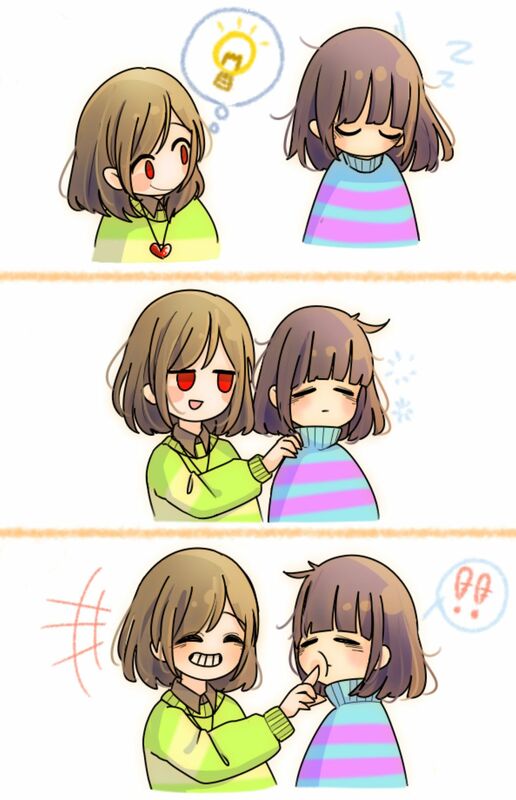 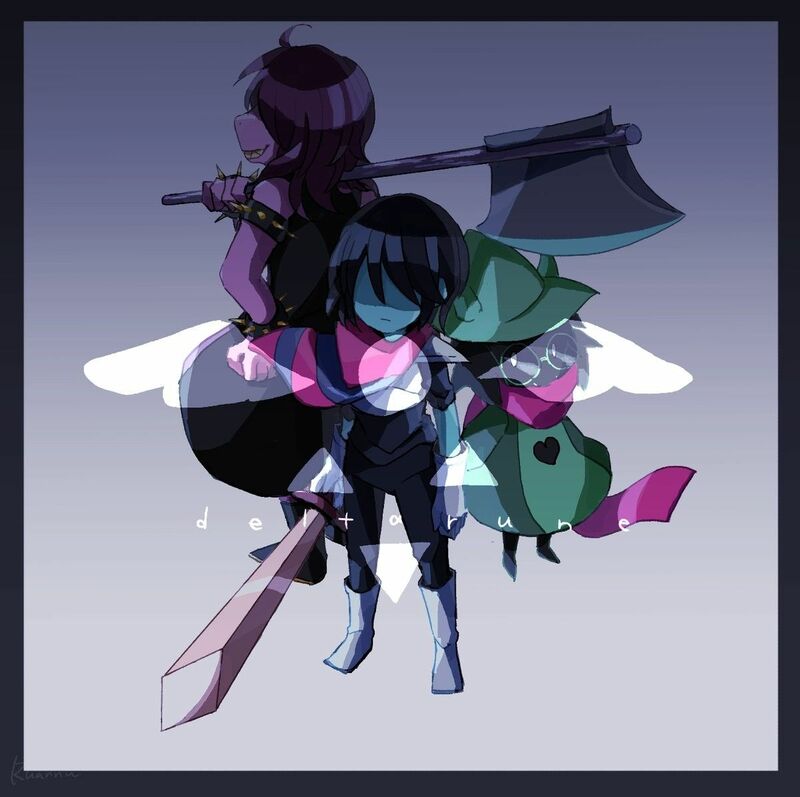 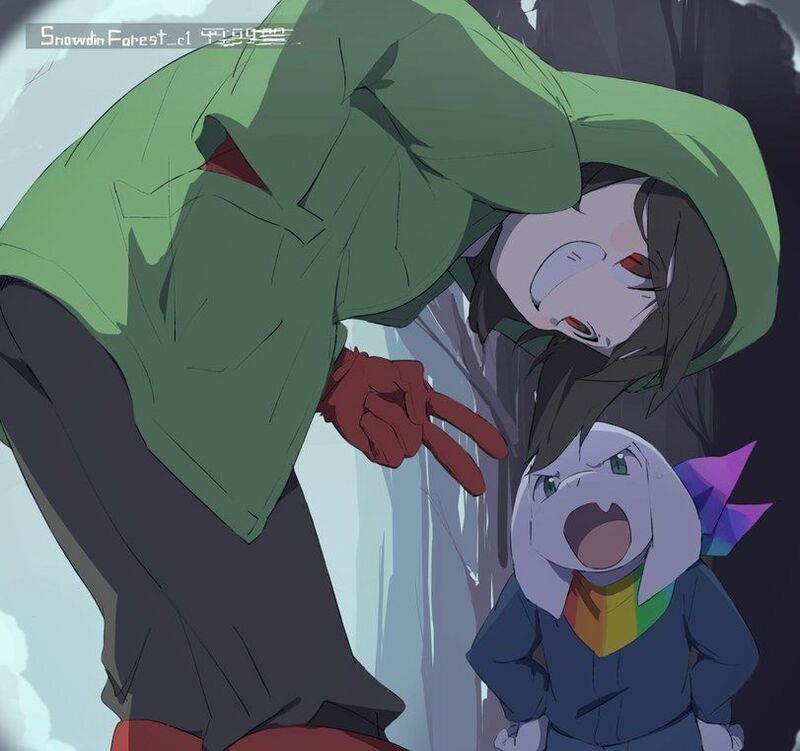 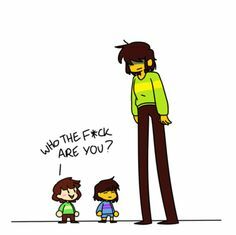 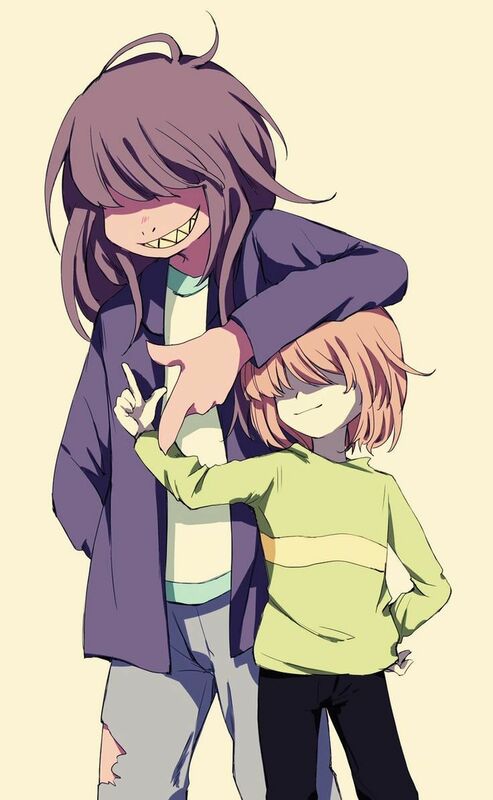 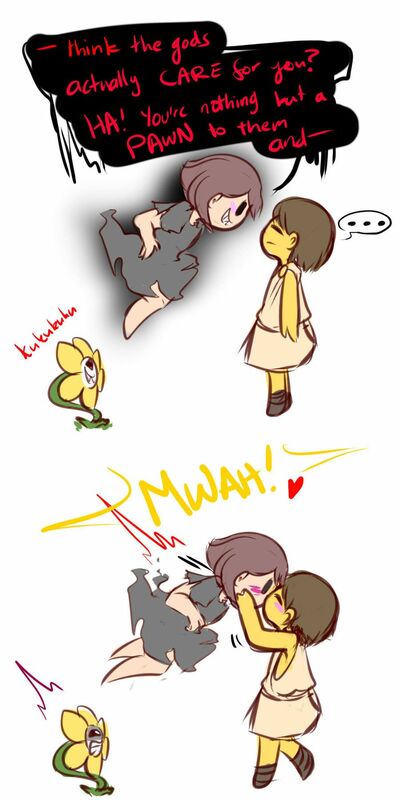 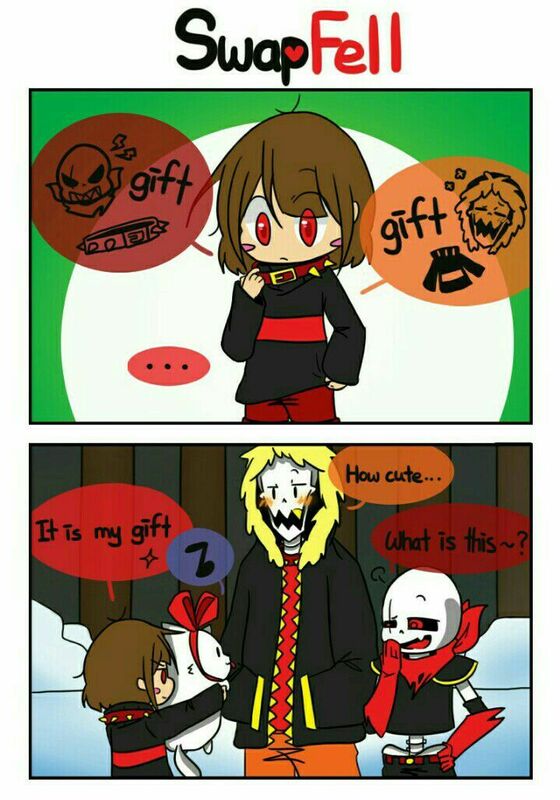 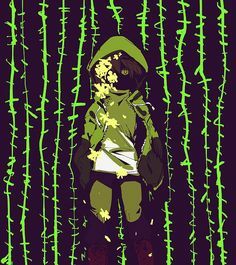 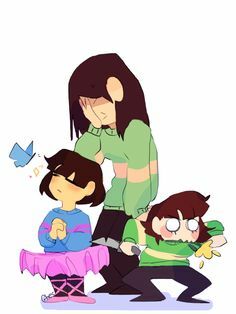 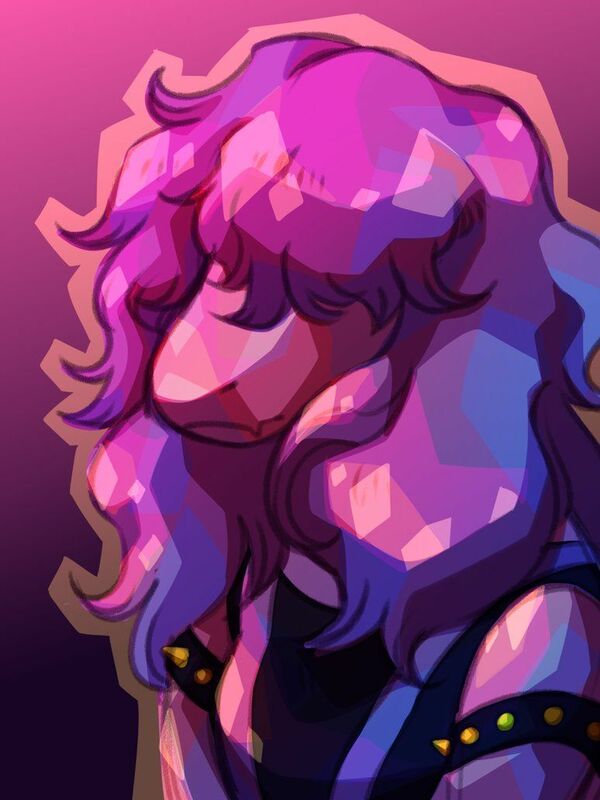 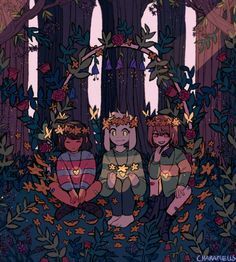 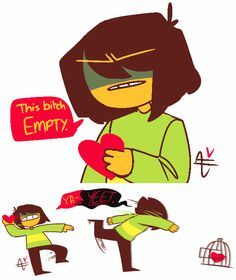 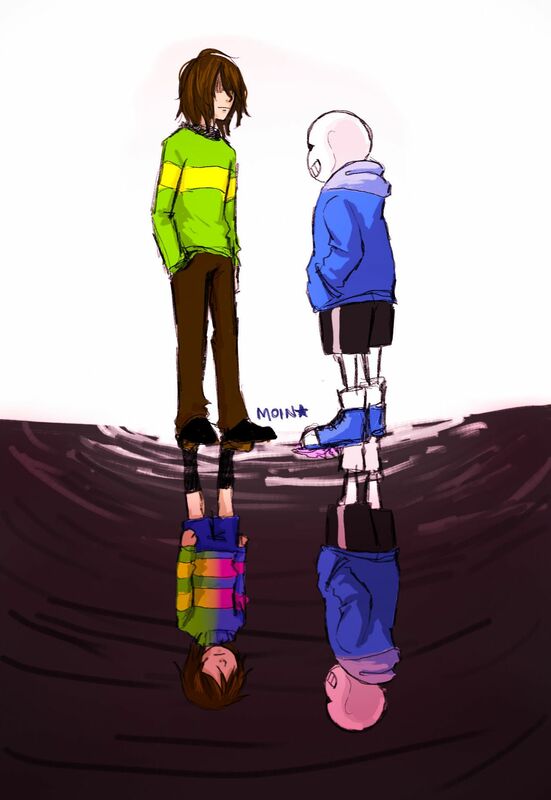 BlazeMalefica🌼 on Twitter: "ilove kris' design #deltarune… "
I feel for Chara...which says something cause I dislike her. 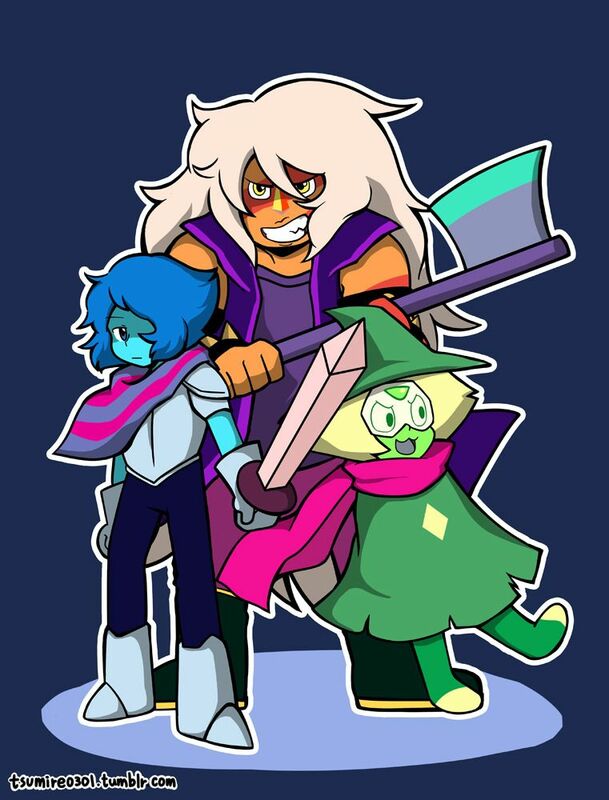 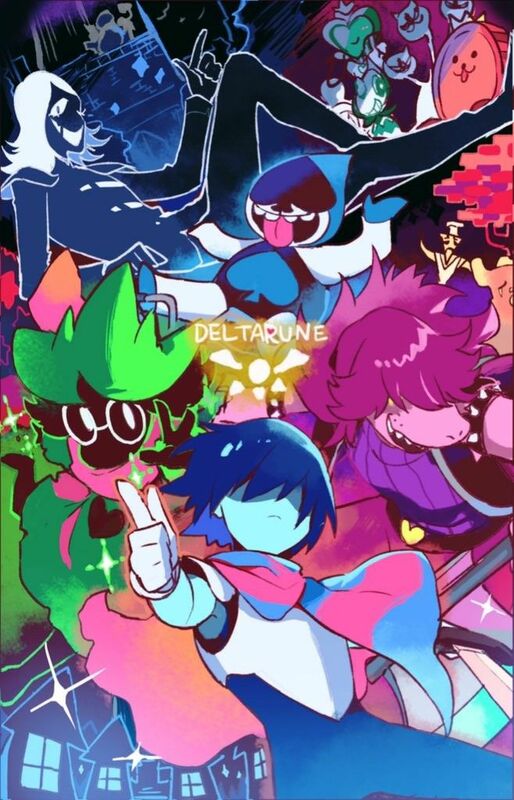 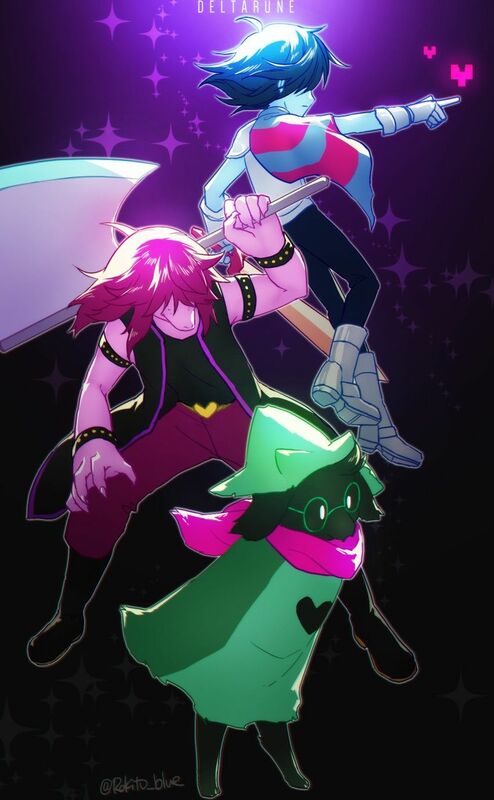 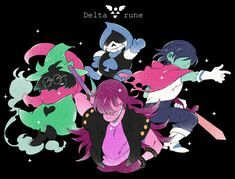 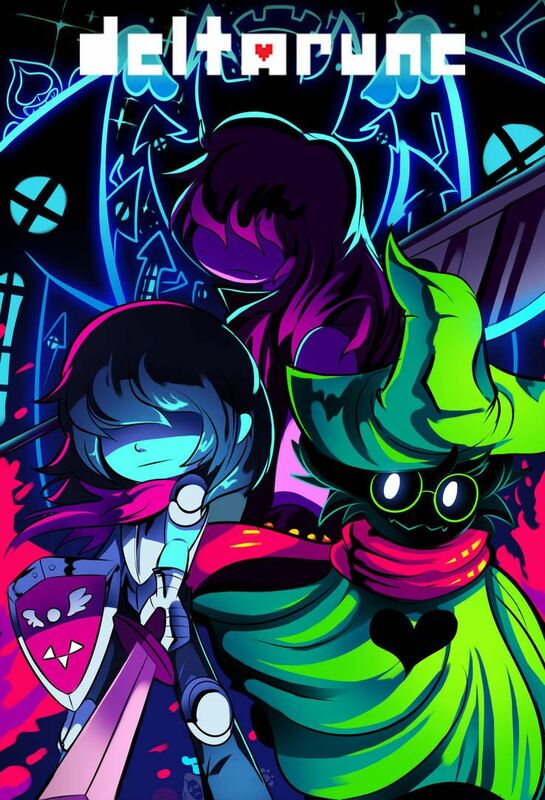 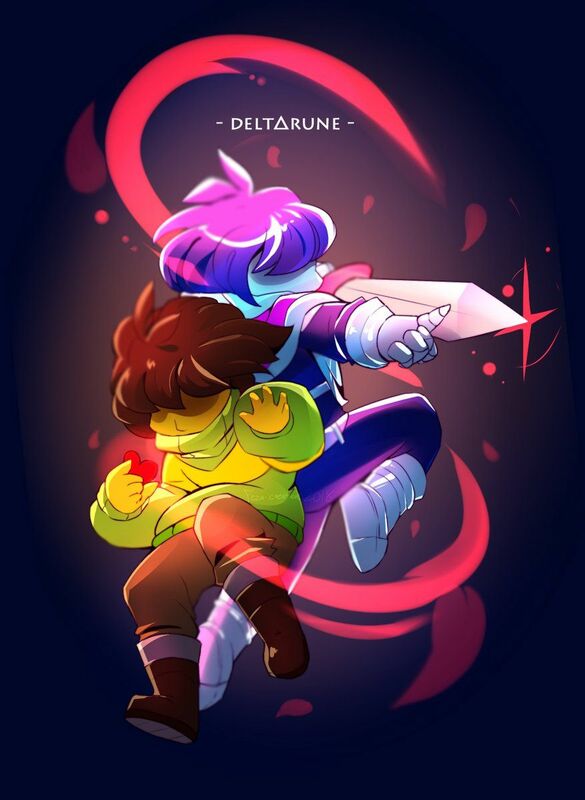 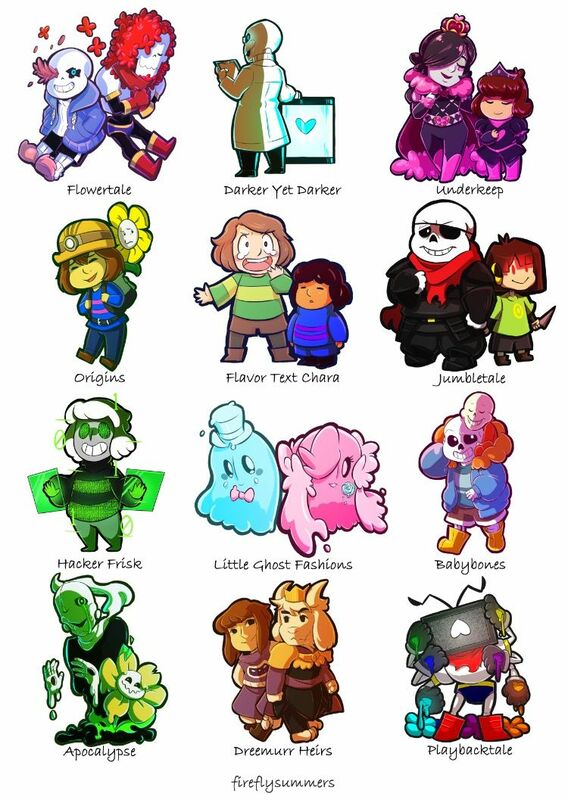 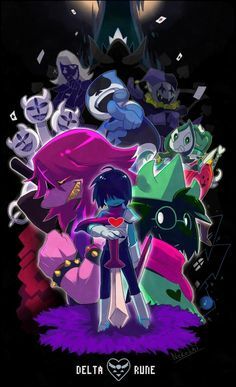 Who's your favorite character from Deltarune? 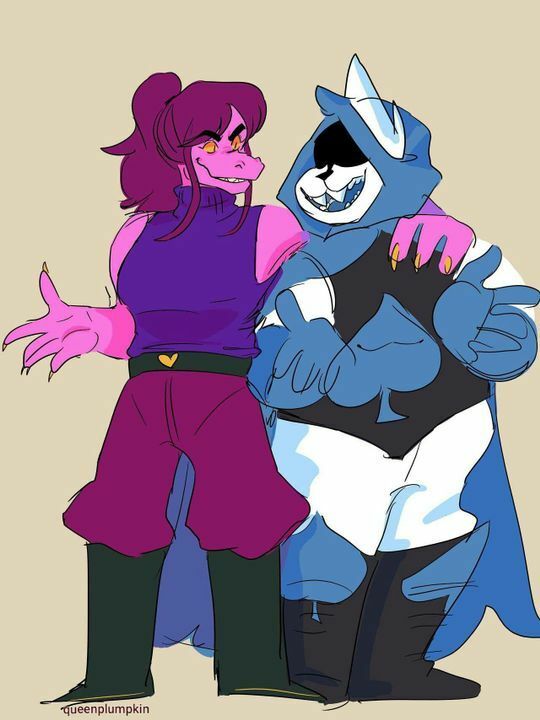 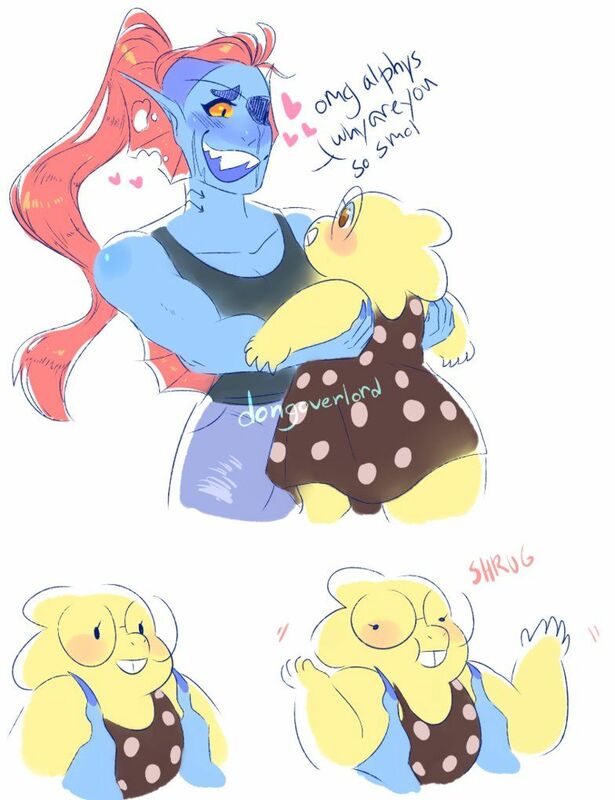 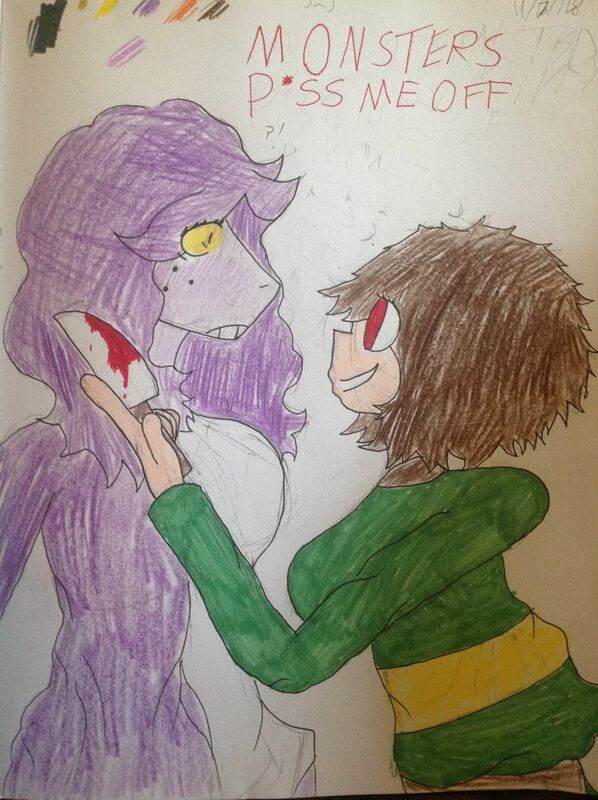 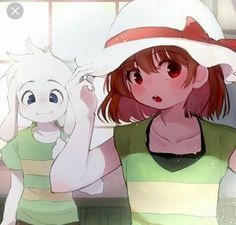 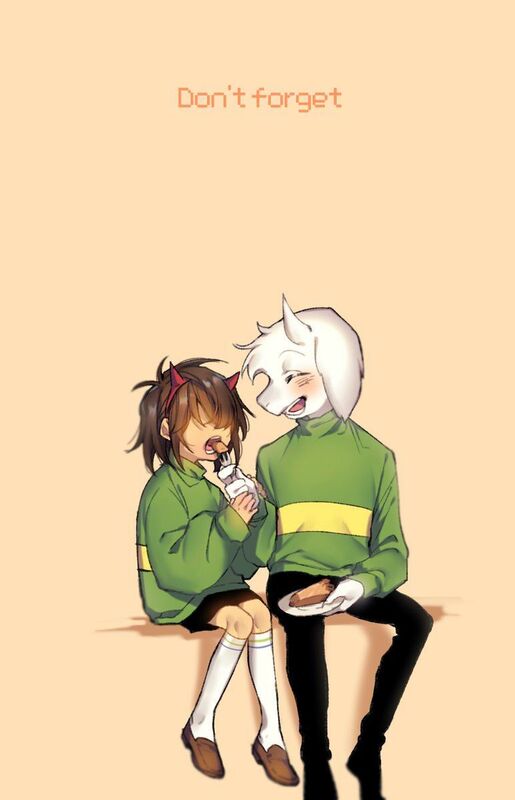 *Some more Krusie for yall. 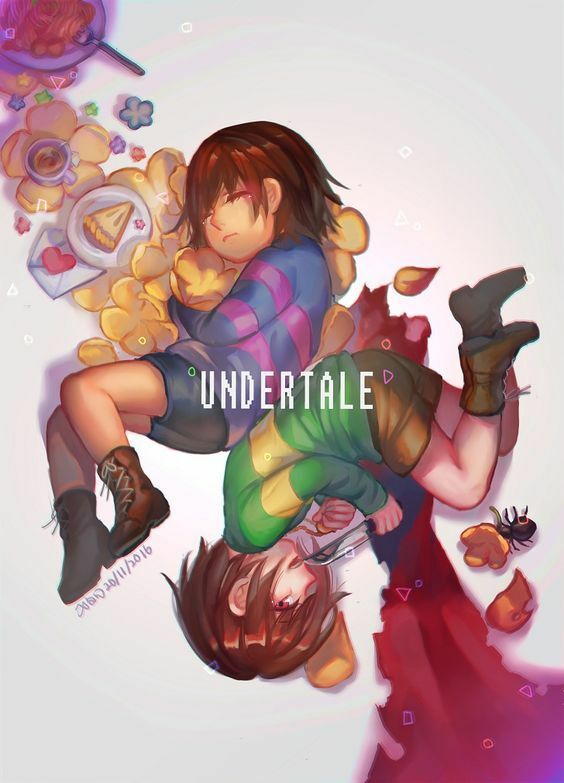 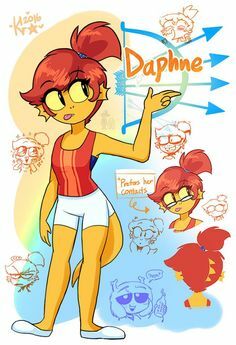 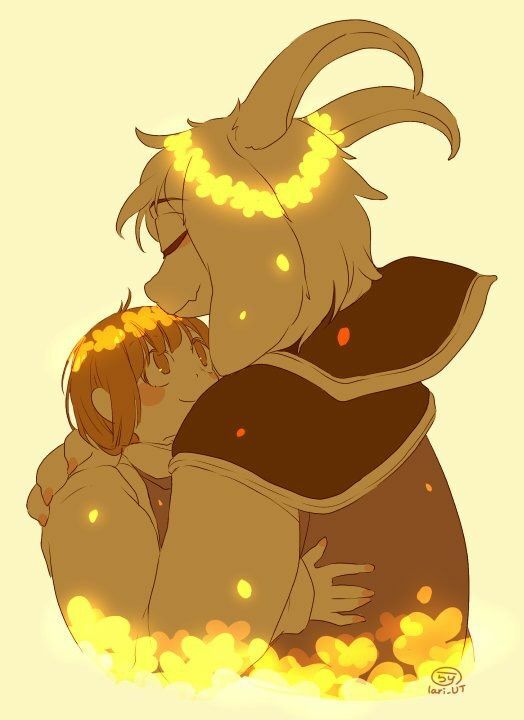 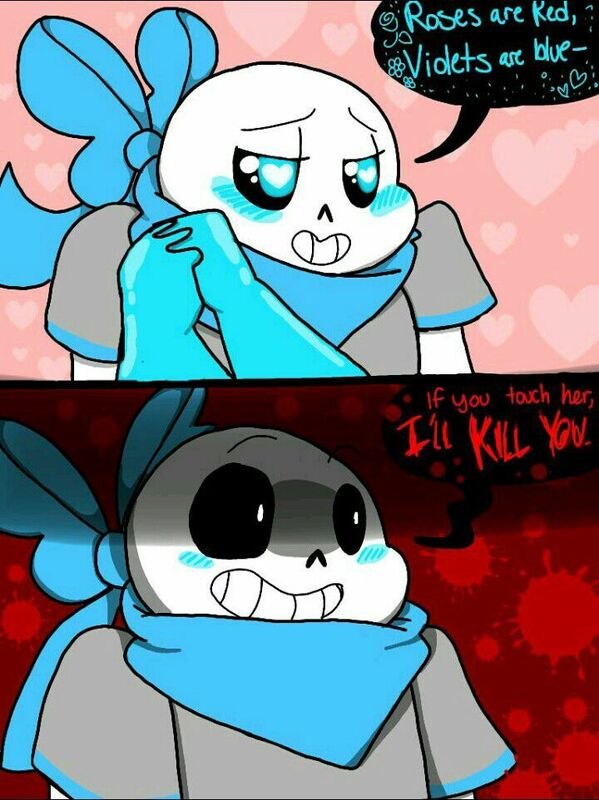 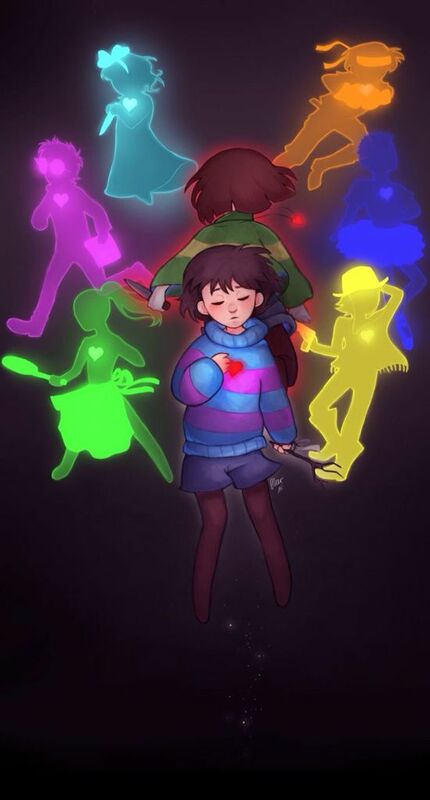 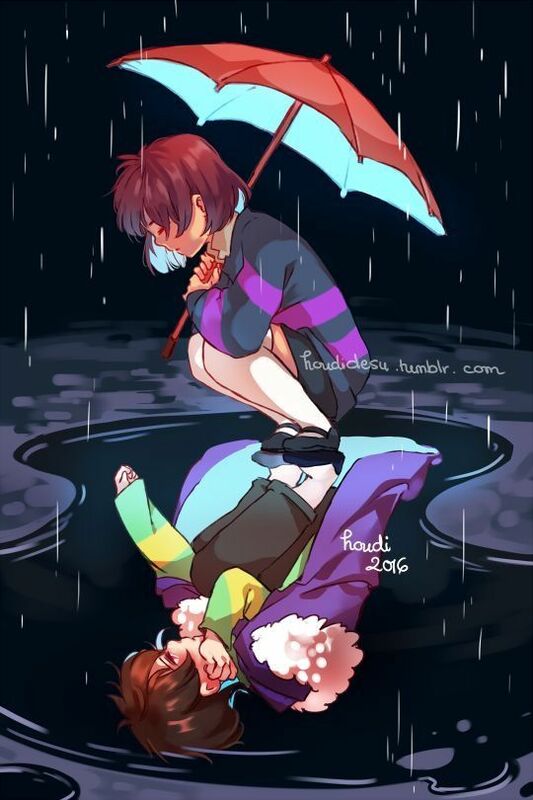 Someone explain flowertale/fell to me!